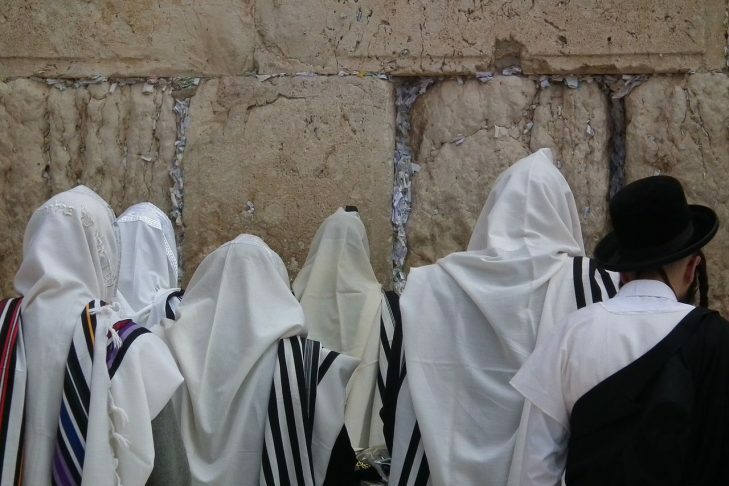 Many modern Jews are often challenged by prayer and the Jewish worship experience. They find themselves unable to relate to words and ideas that sometimes seem foreign and at times, even forbidding. Guided by a nationally recognized book and curriculum, this course will explore these ideas and open participants up to developing a practice of passionate, heart-opening prayer. The sessions will focus not necessarily on theology or the history of Jewish liturgy but on skills and techniques that can make one’s prayer experience profound, powerful and transformative. This program runs on four consecutive Thursdays.